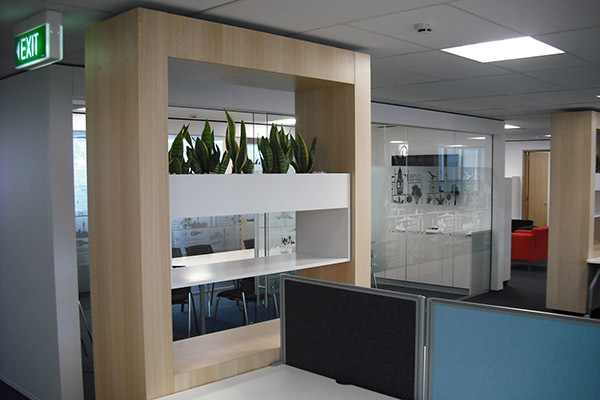 Fitout of Levels 3, 7, 8, 9 & 10 of the new Commercial space located at 20 Customhouse Quay in Wellington. Completion due April 2018. 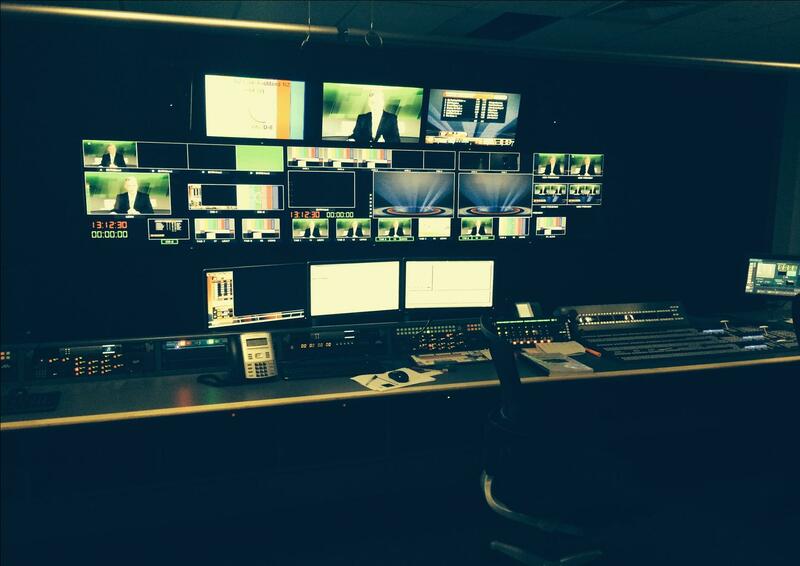 Fitout for a TV Studio in an existing building. Fitout includes office space, canteen, green room and TV studios. Completed in August 2014. Department of Conversation fitout, Christchurch. Internal office fitout for DoC staff. Project was completed in stages dictated by the progress of the main base build project. Project completed in October 2013. New warehouse and manufacturing facility on a greenfield site. Total budget $14m. Project completed in June 2012. 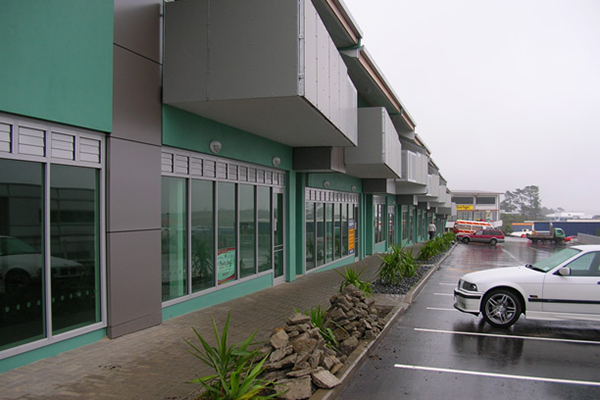 Terrace Junction is a retail and office complex located adjacent to the BP Station on Frankton Rd. Stage one of the development (block A) comprises of a basement car park, drive-through Burger King restaurant on the ground floor, with a 200sq m lease available above. The completed development houses several experienced and well-established business operators, providing retail and convenience outlets, including an optician, liquor retailing, restaurants and cafes, hairdressers, industry consultants and property law-related tenants & Westpac Bank, with a total of 125 car parks on site. Blocks A and B opened in September 2009, while block C opened in March 2010. Total project cost $12m. New three level commercial office building plus basement carpark level. The building wraps around the existing Drake Hotel which remained fully operational throughout the construction of this new building. 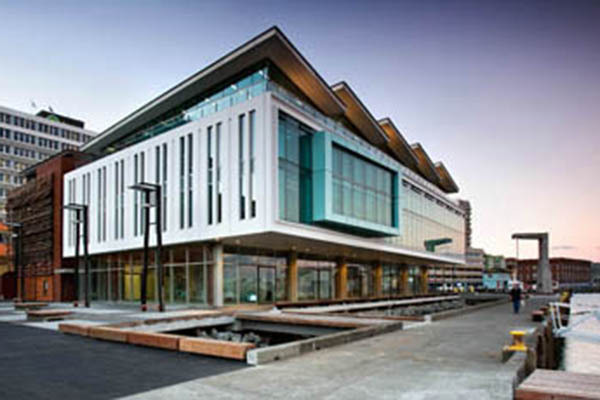 The building achieved a 4 NZ Greenstar office design rating. Project completed in January 2010. Construction cost $6.6m. 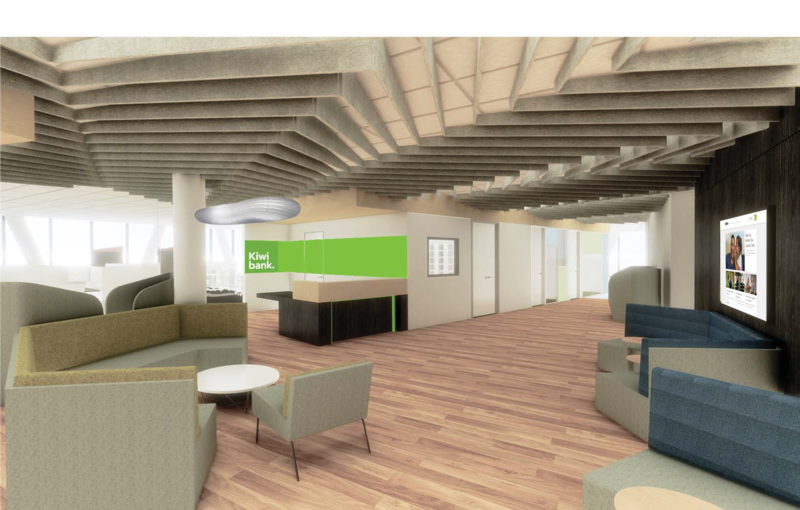 Refurbishment/fitout of the Civic Building levels 1, 9, 10, 11 & 12 for Auckland City. 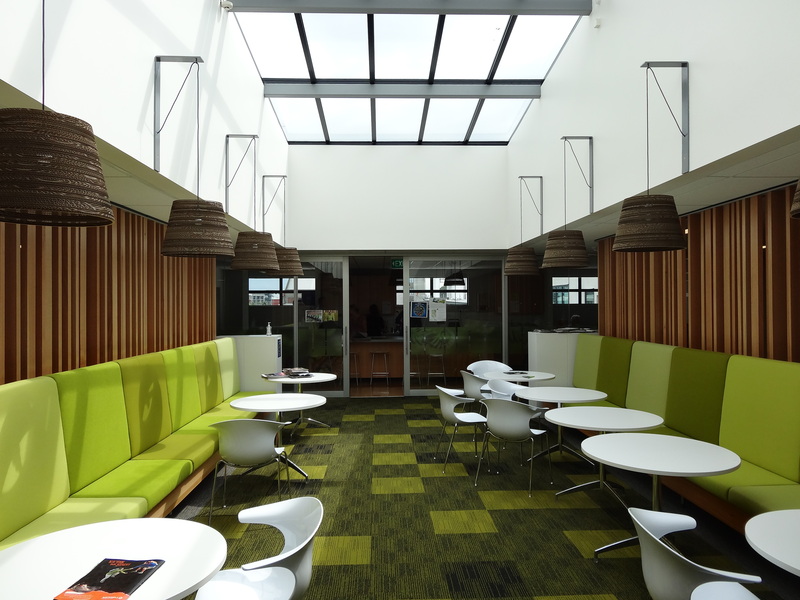 The fitout achieved a 4 NZ Greenstar office interiors built rating. Levels completed in separable portions, with the final separable portion completed in November 2009. Construction value $2.05m. 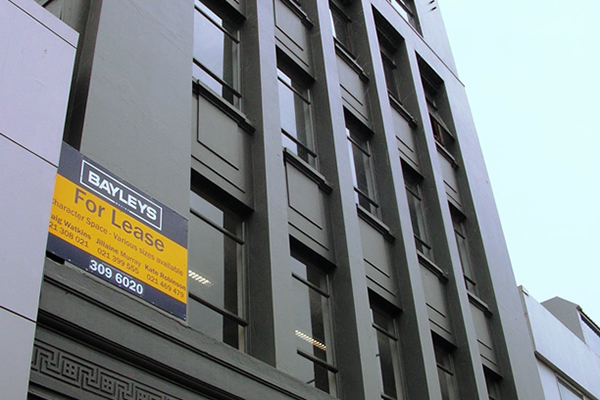 Refurbishment/fitout of Bledisloe House levels 2, 3 & 4 for Auckland City. Project designed to achieve a 4 star Greenstar NZ certified rating as-built. Levels completed in separable portions, with the final separable portion completed in February 2009. Construction value $2.8m. 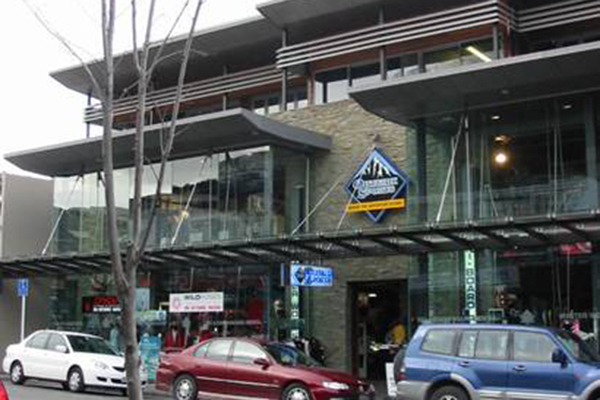 A retail and commercial development in Queenstown CBD constructed on church land. The existing church hall was relocated a short distance within the site to make way for the new development. 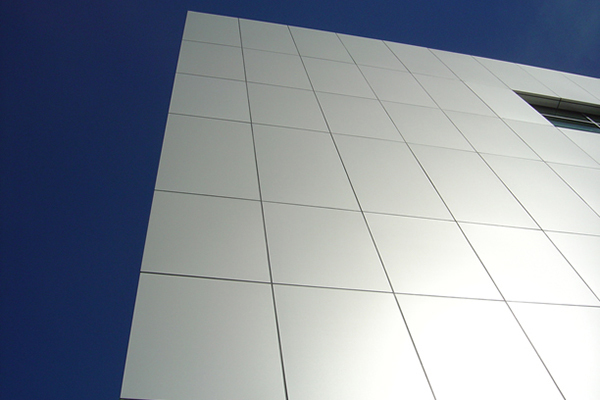 Completed in April 2007. Cost $3.6m. 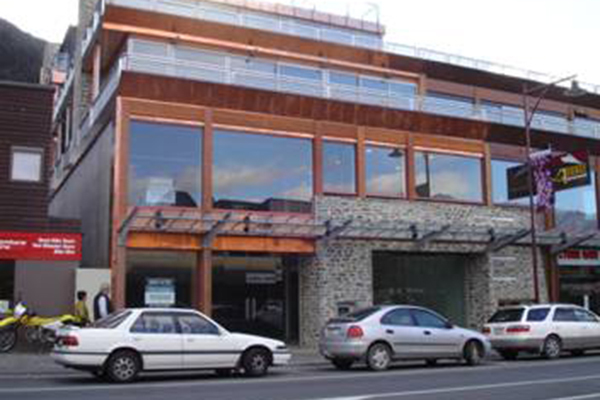 53 Shotover Street is a five level commercial building in the middle of Queenstown CBD. It is an extension to the existing building completed several years previously. The building also integrates a link into the new car park building behind. Cost $3.6m. Completed in April 2007. Internal and external refurbishment of both buildings to provide open plan offices. 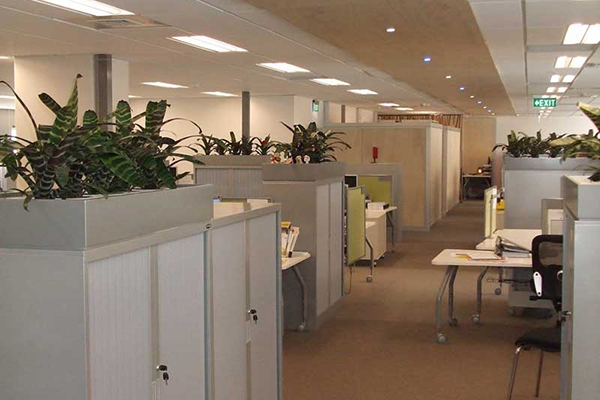 69 Beach Road comprised refurbishment of three levels into open plan office base fitout. 68 Anzac Avenue comprised refurbishment of basement levels for storage/carparking, one level of open plan office base fitout and street level fitout for the Maritime Club. Completed in March 2007. Construction cost $2.3m. New Zealands first 5 Greenstar rated office building which is occupied by Meridian Energy. Comprises ground floor which contains publicy accessible facilities with three office floors above the ground floor. Completed in 2007. Cost $17.5m. 3 stage project comprising: stage 1, external refurbishment of the existing building; stage 2, new three level extension with one level of carparking and two levels of open plan office accommodation, plus refurbishment of existing entry lobby; stage 3, existing ground and first floor office refurbishment and fit-out. Final stage completed in 2006. Construction cost $5.3m. Construction of buildings C, D and E. Buildings D & E, with basement carpark and two levels providing a total of eight office units. Building C with two levels providing four office units. Completed in 2005. Construction cost $4.8m. 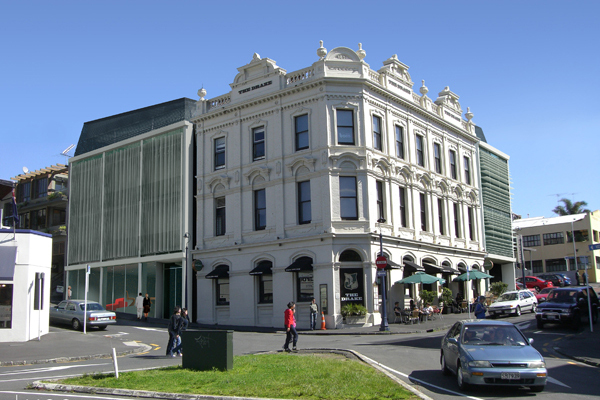 A triangular brick clad building on the edge of Queenstown CBD maximising the site coverage between a road, public gardens and neighbouring apartments. 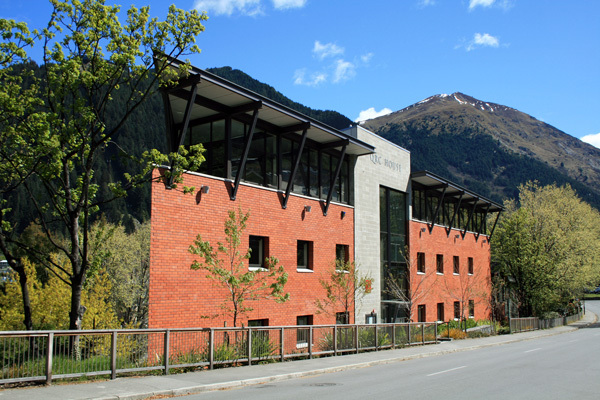 The internal fitout was specifically designed for Queenstown Resort College, being the predominant tenant. Completed in 2005. Cost $4.5m. Three level mixed use office and retail building, with 12 units on levels 1 and 2 , and 6 units on level 3. Completed in 2005. Construction cost $4m. 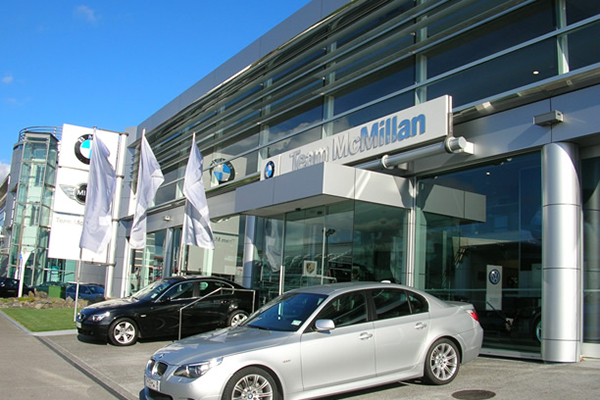 Extensions and refurbishment of existing car showroom. Construction cost $3.5m. Completed in 2005. 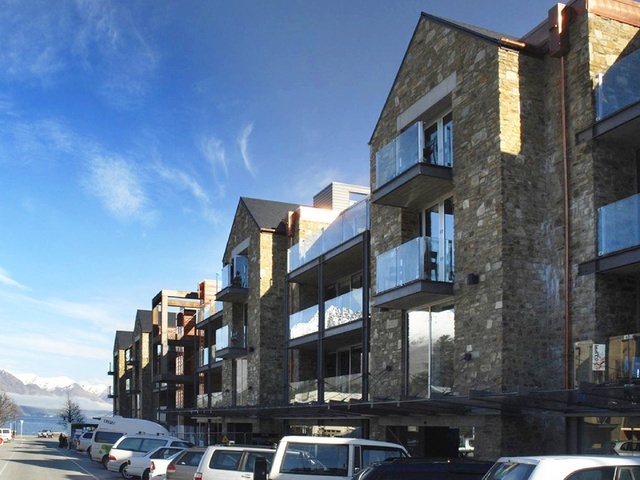 The glass facade along Shotover Street in Queenstown provides an insight into the basement, ground and mezzanine retail spaces. Two further levels of office space complete the five level building. The building created its challenges with the basement being below the lake level. Completed in 2004. Cost $4m. 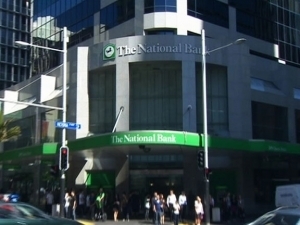 Refurbishment/fit-out of levels 4, 6, 12, 15-17 for the National Bank offices. Completed in 2003. Construction cost $1.5m. Construction of new two level office building with basement carparking of 3000m2. 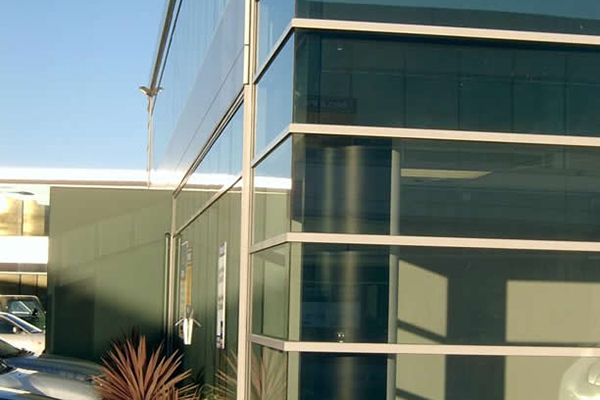 A total of 5000m2 of office space,with level 1 fitted out for the New Zealand Blood Service. Completed in 2001. Construction cost $11m. © 2013 Maltbys Ltd. All Rights Reserved.